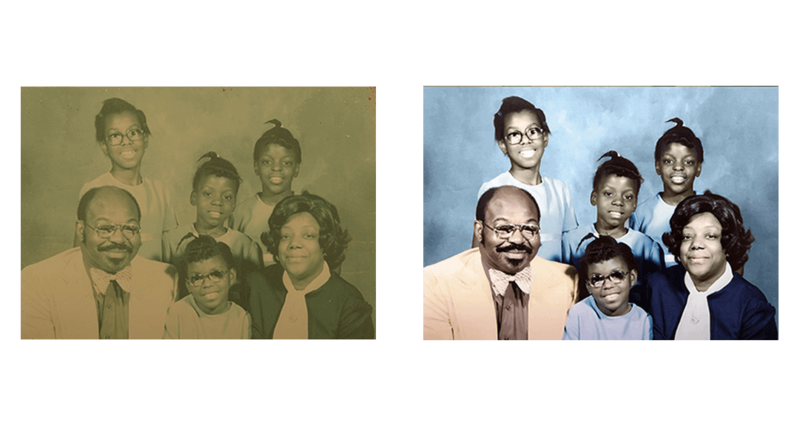 Photographs help us hold onto our memories, our loved ones, and our past. 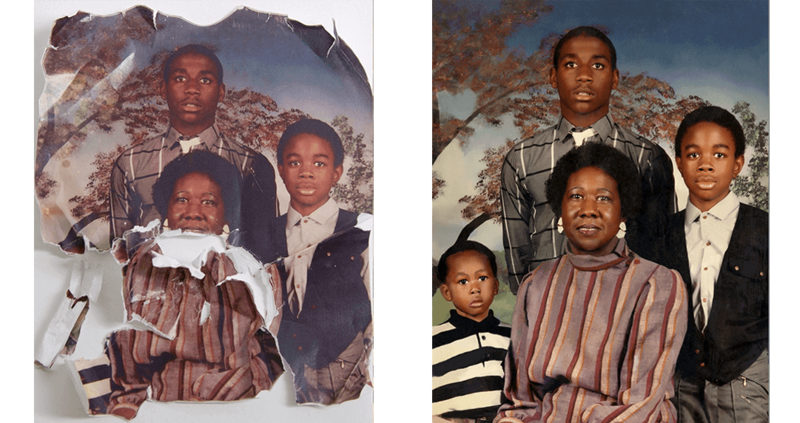 But over time, these photographs become damaged and those memories begin to fade. 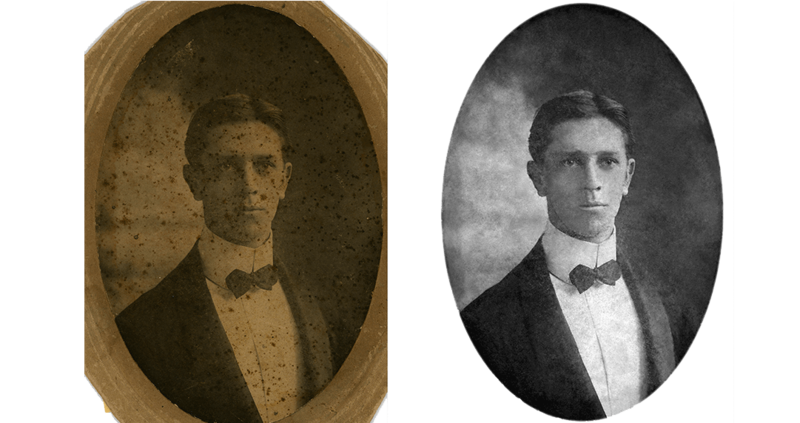 This fading is often caused by sun spots, coffee stains, fraying, folding and dust. 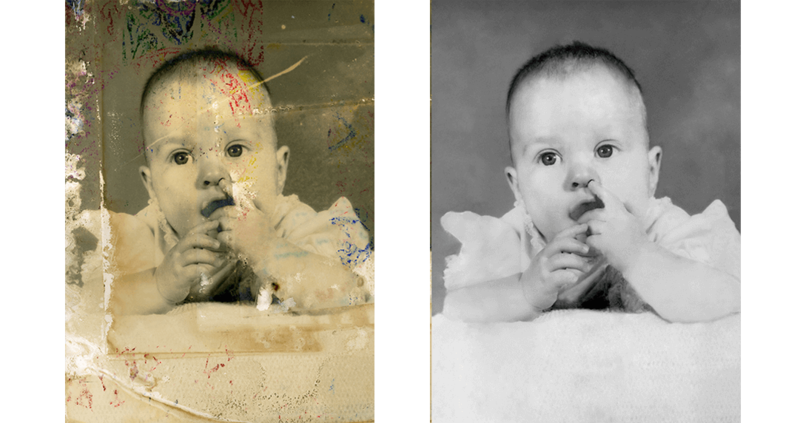 The staff at Tumbleston Photography Studios has decades of experience preserving and printing your damaged photographs. 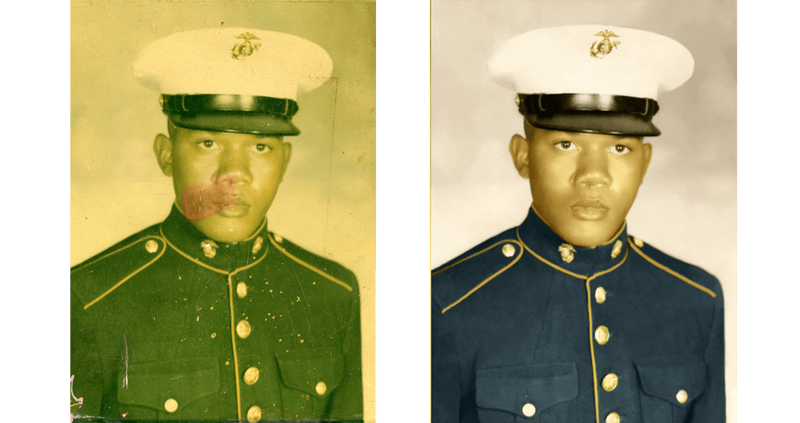 We’re the leading photo restoration company in Charleston and the surrounding Lowcountry. 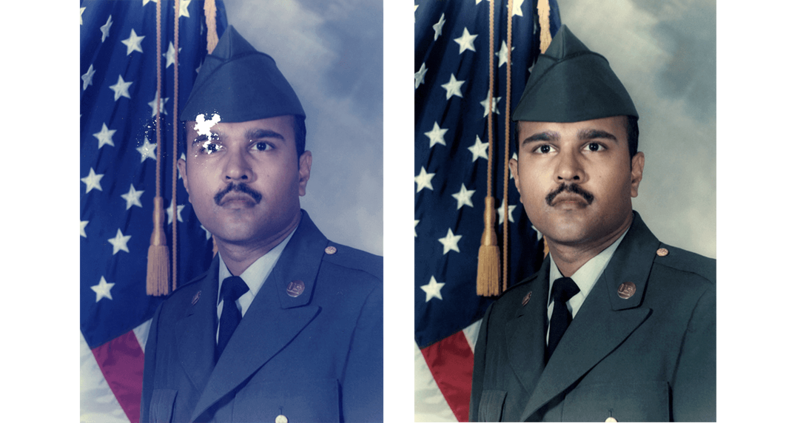 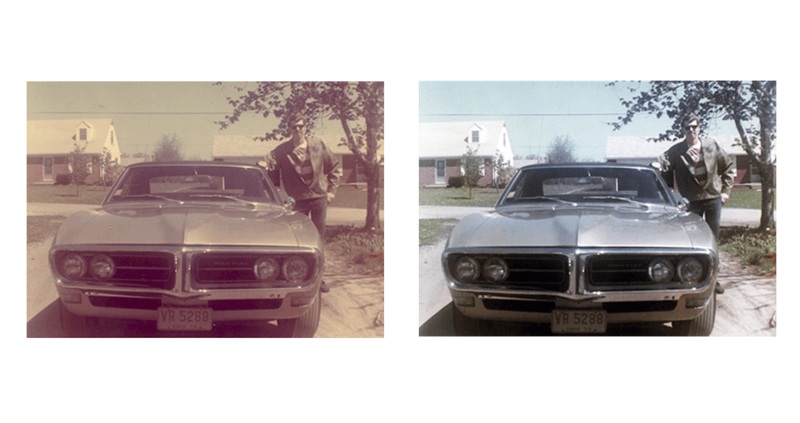 Our team doesn’t just restore your pictures to previous conditions, we improve them beyond their original form. 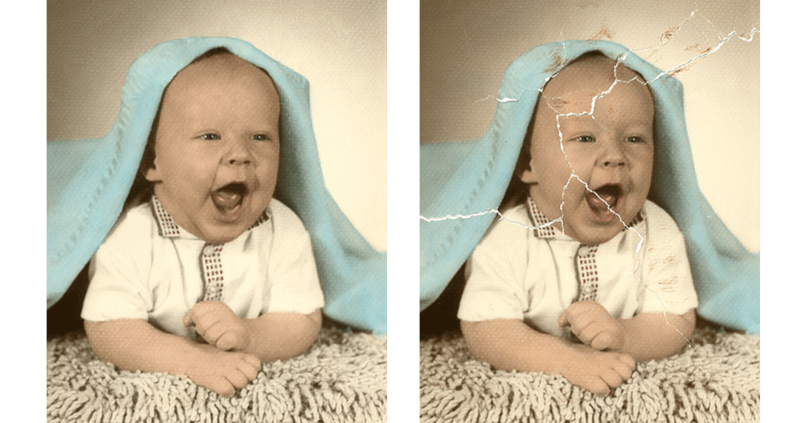 And We focus on the tiny details that set your photos and their subjects apart. 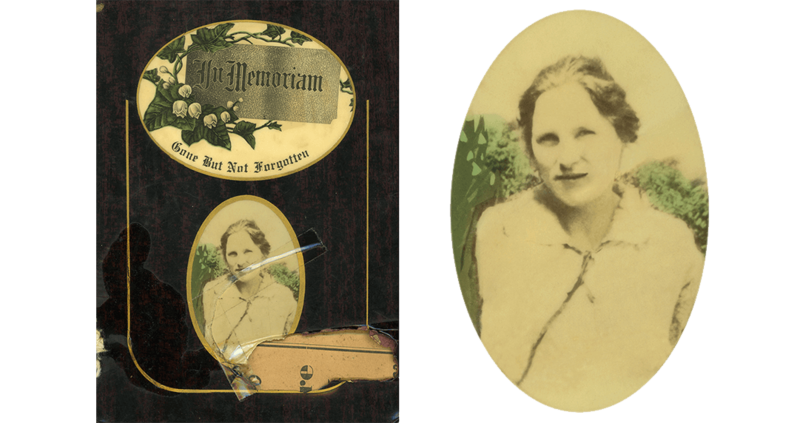 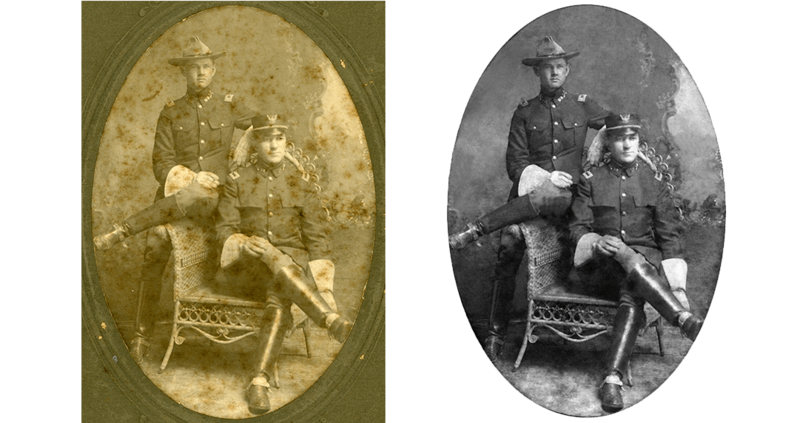 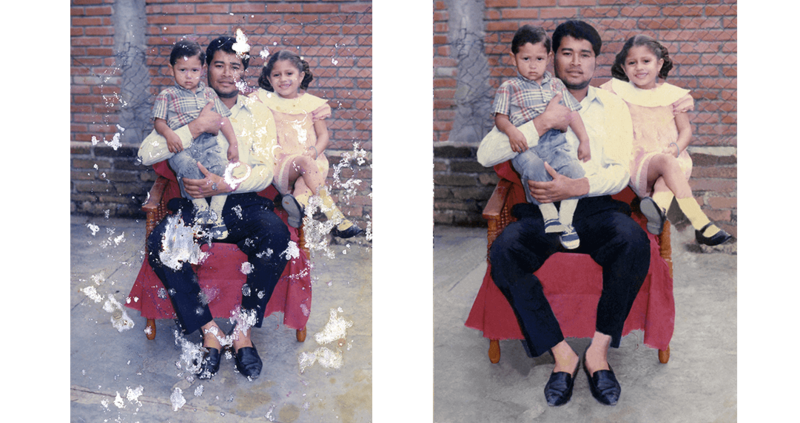 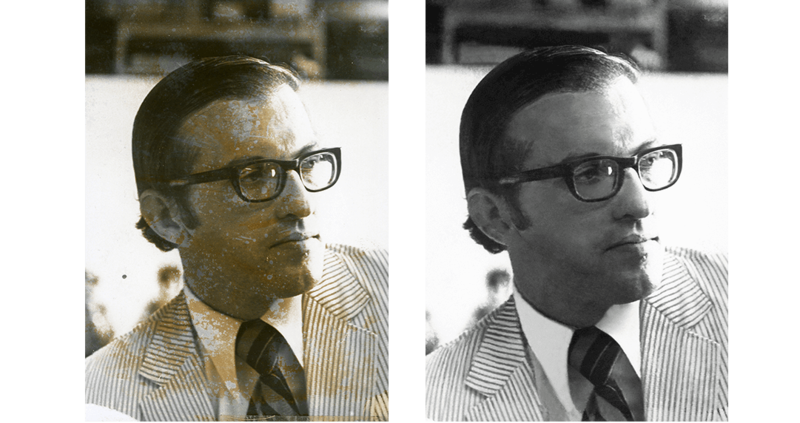 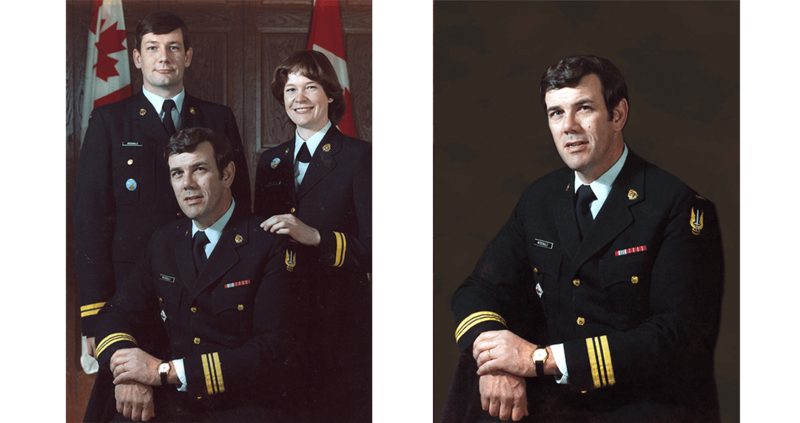 When we’re finished with our photograph restoration, we’re able to convert them to JPEG, PNG, GIF, PDF or TIFF. 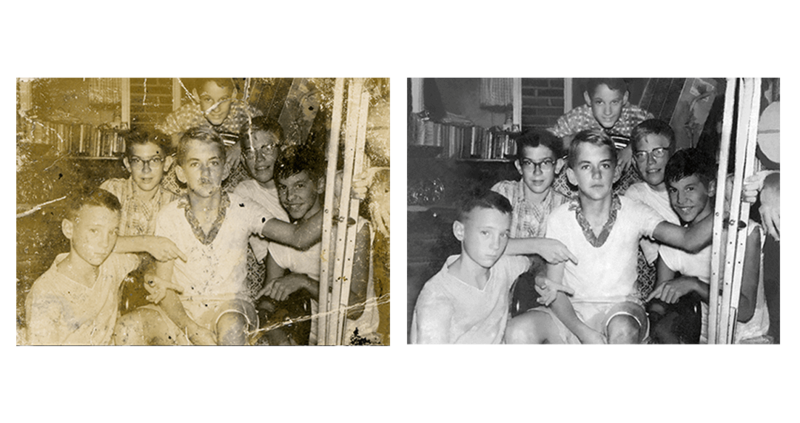 The old pictures that you kept hidden away in your attic can be displayed on a digital projector, screen, or mobile tablet. 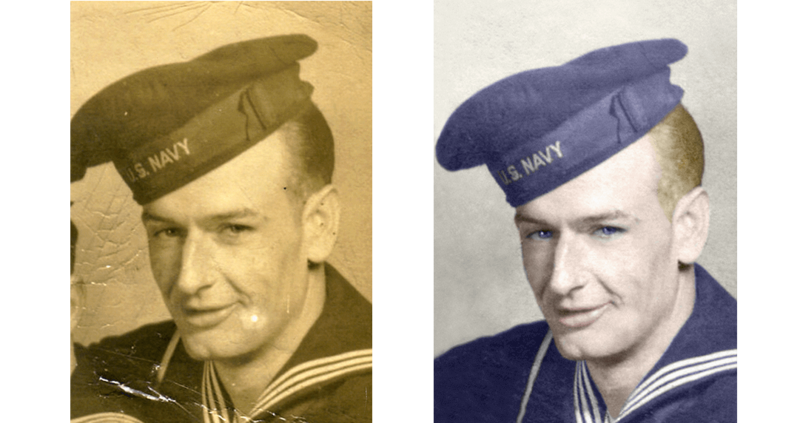 We can also resize your photos to be much larger than the originals. 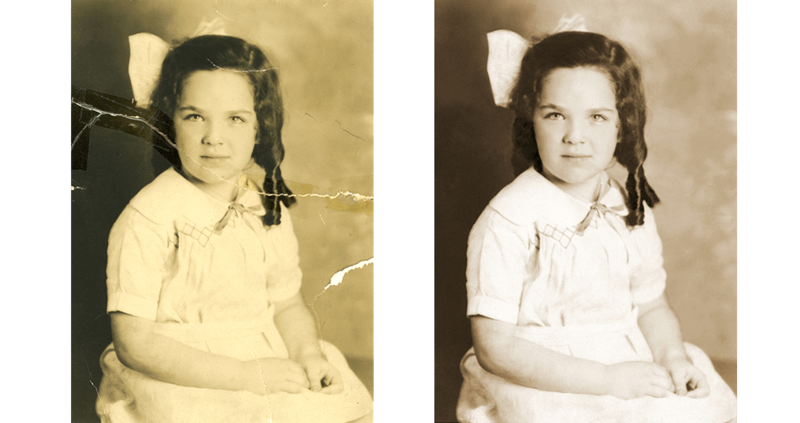 It’s important to look at samples from your photo restoration company, and we’ve got countless to view at our two locations in West Ashley and Moncks Corner. 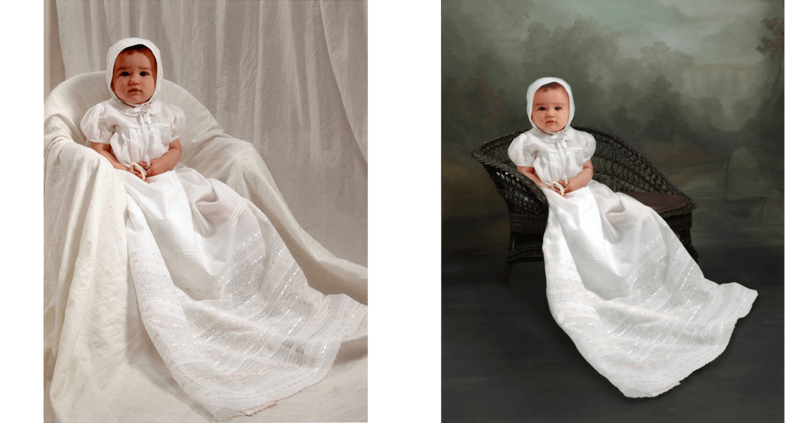 We also provide color palettes to stylize your photo arrangements and their surrounding décor. 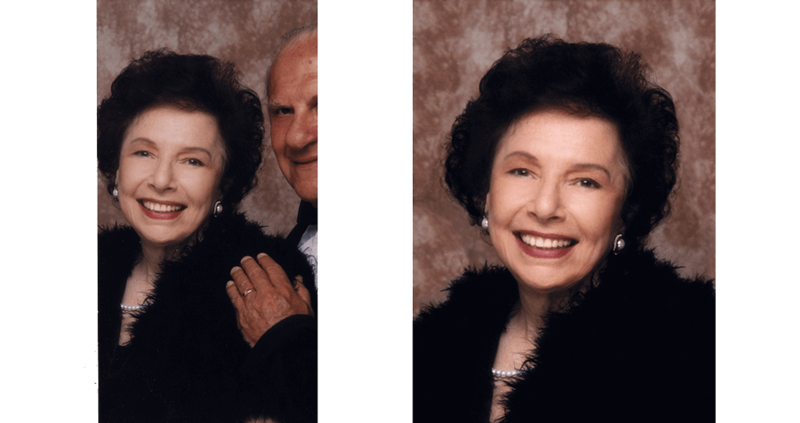 We encourage you to stop by our Charleston, SC photography studios or contact us today. 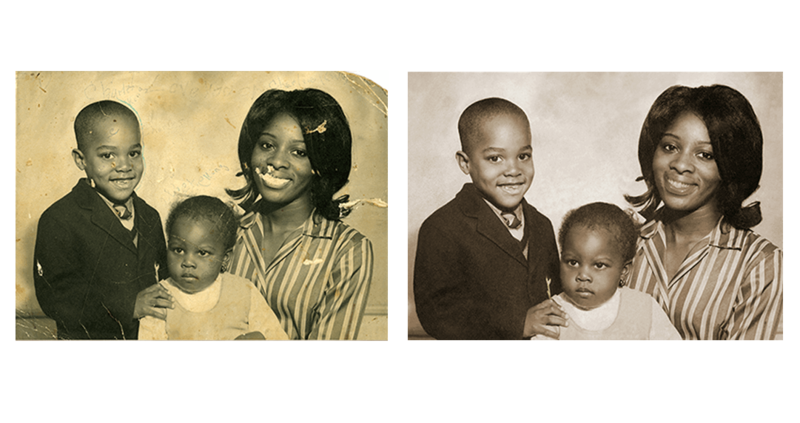 You can also view our exclusive price and promotions.